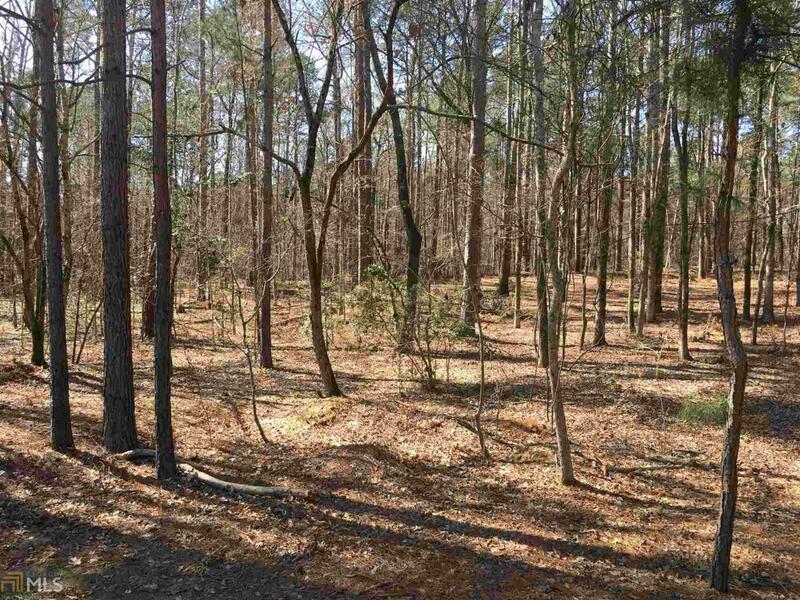 So private...Pretty wooded building lot in Cherokee Point, a Reynolds Lake Oconee Subdivision. Situate your dream home to capture seasonal views of the lake on the this peaceful, larger home site. Slight slope to land might accommodate a walkout basement design. Within a few miles of Lake Oconee "city" center. Development has a boat launch and community pavilion. Have a larger family? Make an offer on this lot and Lot #20 as a package.